Our client is a Global Leader in Insurance and Risk Management part of a group consisting of 65,000 employees worldwide, annual revenues in excess of $15 billion and growing heavily through the business acquisition.  Human Capital Ventures is proud to be acting as a preferred partner in the recruitment of a Software Developer to play a pivotal role within our client’s software development function. The successful candidates will be responsible for developing complex custom software solutions in Microsoft .Net full stack technology to meet our client’s business requirements. Reporting directly to the Development Manager you will play a key part in the continued success of the growing development function. Working closely with architects you will be developing a range of customer-facing applications that are at the core of our client’s business, making suggestions on the direction of our software development strategy. Bachelor’s degree in computer science or equivalent is desired.